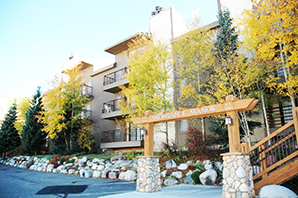 Snowdance Manor is a nice 31 unit condominium complex in Keystone within walking distance to the lifts. Indoor pool, hot tub and on site manager.. The Snowdance Manor Board of Directors will meet on April 25, 2019 at 10:00 am MTN. The snowdance Manor 2019-20 Budget Ratification meeting will be held on April 25, 2019 at 9:45 AM MTN. The Snowdance Manor Annual Owner meeting will be held Saturday September 14, 2019 at 9:00 am.